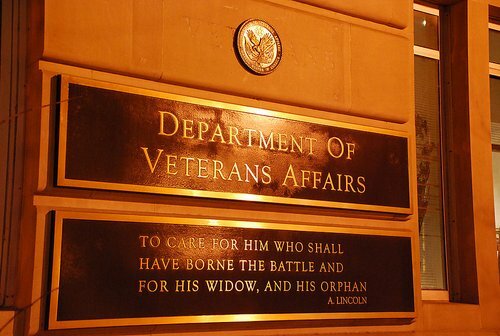 VA WHISTLEBLOWER- DEATH PANELS ARE REAL! The whistleblower, who wishes to remain anonymous for obvious reasons, works at a large 250 acre VA hospital. He lifted the lid on a number of shocking details during an interview with Sgt. Joe Biggs. The issue of death panels and the eugenicist mindset of people having to die in order to allow others to have jobs or health care has stoked controversy for years, most notably in 2010 whenBill Gates suggested that elderly patients should be denied medical treatment in order to spend the money on hiring more teachers. Newsweek also promoted a similar idea in a 2009 front page story entitled ‘The Case For Killing Granny’.